In theory, decision-makers want to use “the latest and greatest” audio products. 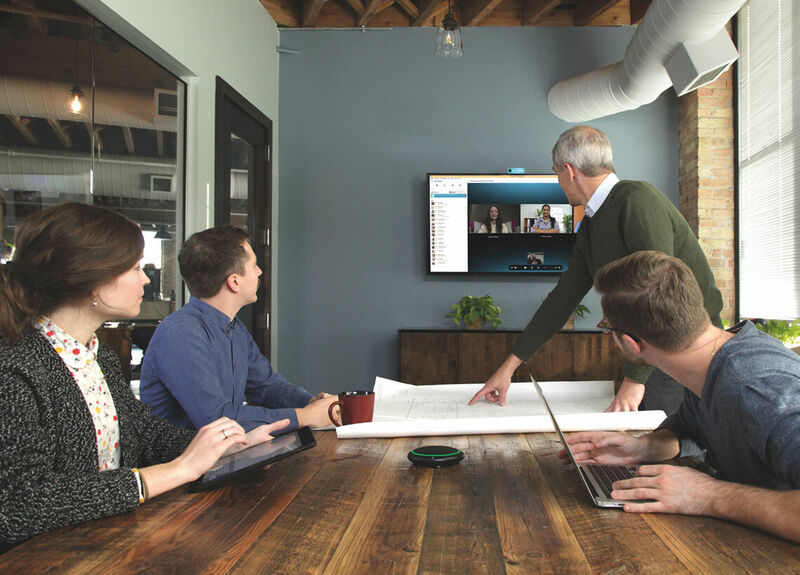 Integrators, however, often face the harsh reality of actual design and implementation costs versus customer budget restrictions when designing an AV system. 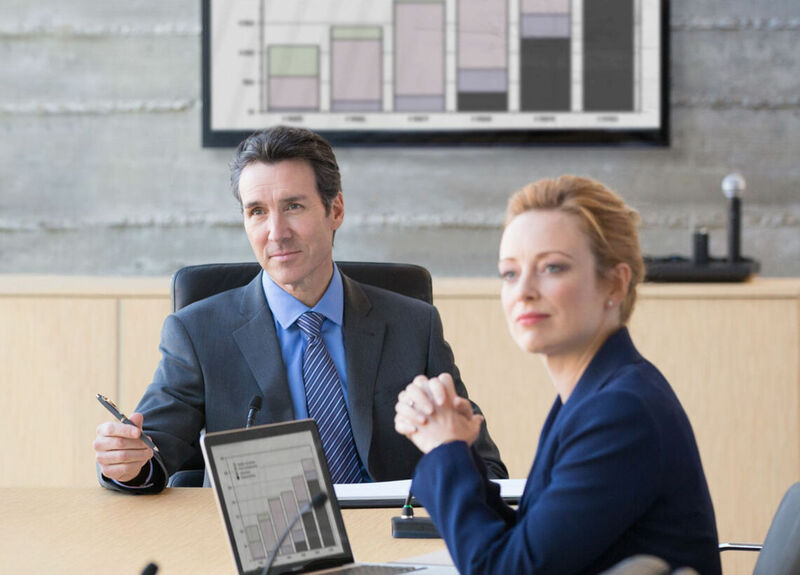 Oftentimes integrators, consultants, and AV/IT technology experts must position themselves cautiously when presenting a more costly high-tech solution to decision-makers. Understanding the importance of quality and product longevity, the AV professional wavers between the need to ensure the audio design provides the highest quality sound while dealing with pressure to maintain strict budgetary expectations. Managing the quality-versus-budget balance becomes increasingly difficult when dealing with small or unusual spaces, challenging architectural features, or undesirable acoustics. 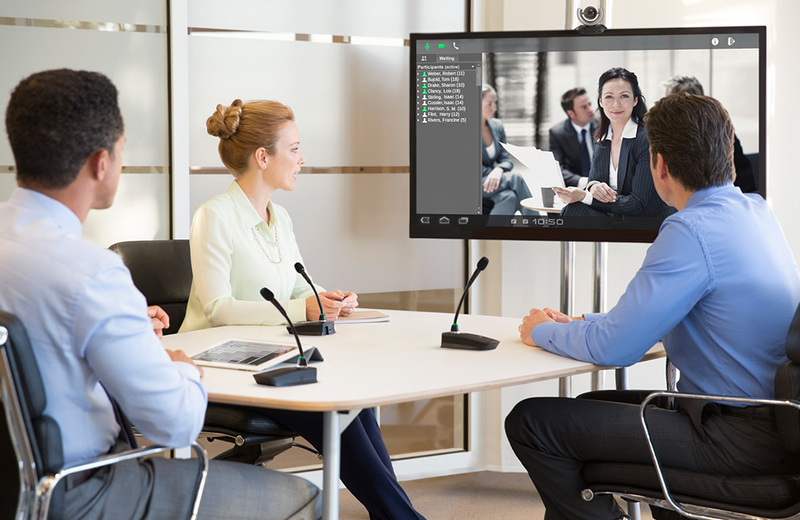 Plus, when there are multiple rooms to design, the larger boardrooms and higher-profile meeting spaces usually take priority over smaller spaces despite their intended AV conferencing function. Jonathan Sage is the audio and technology services supervisor at Boston College. Sage specializes in designing and installing audio systems for the most challenging rooms on campus. In recent years, Sage has observed a change when it comes to requesting funding for new audio equipment. Due to committee-based budgeting, fund allocation is more strictly regulated, leaving him without much flexibility for new technology. “[The committee] always underfunds AV technology,” Sage laments, “and it’s always the first thing to get cut.” Regarding new system designs, he says, “When I talk to manufacturers, I’m telling them what the need is and what the dollar amount is for that need.” And those don’t match up. 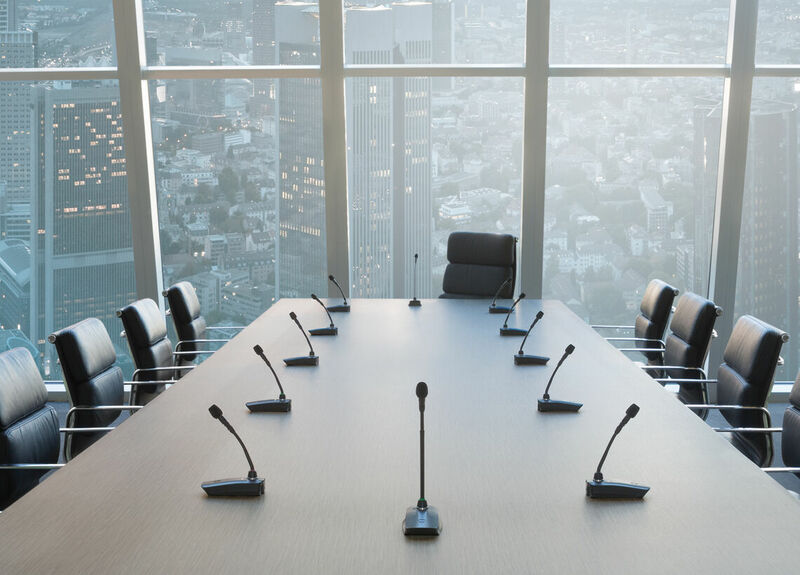 Sage suggests some budget restrictions result from a lack of technical training and knowledge, not uncommon for those without direct AV experience. As he explains, “budgeting decision-makers don’t know how much AV products cost. One of the things people think about technology is that it’s magic.” This means that Sage has to justify every dollar he puts into campus audio technology and convince his board that his plan is the best possible investment while they’re pushing for less expensive options. “One of the things we have to fight is the big-box mentality. People put multiphasic audio technology up against their car radio” when they’re comparing prices, he says. Integrators and consultants working in corporate environments often face the same challenges as Sage does in the education sphere. Eric Bateman, sales manager for California-based rep firm PCM Marketing, describes the “sticker-shock” that occurs when corporate decision-makers are presented with preliminary design summaries that exceed their cost expectations. According to Bateman, many corporate buyers unfortunately only appreciate the value of premium audio after experiencing the ill effects of poor audio on productivity. Huddle rooms are small conferencing spaces typically designed to accommodate 2–6 attendees. Offices were once common features of corporate campuses, but these small spaces are now being used more for collaboration and conferencing. Open floor plans provide more natural community conversation and workflow, yet, due to acoustic challenges in open spaces, most conference calls occur in smaller rooms. 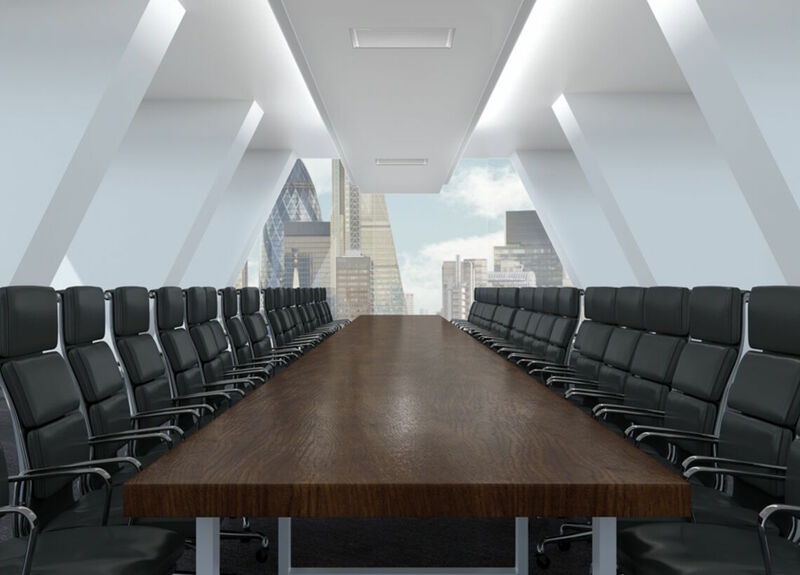 Unfortunately, in efforts to reduce voice overflow and ambient noise in the main working area, huddle rooms frequently suffer in design summary cost-cutting. Troy Jensen, senior market development specialist at Shure, believes that the P300 could be an answer to this problem. He explains, “It’s coming in at a lower price point than any other DSP with acoustic echo cancellation.” How does it manage the low price while maintaining high-quality audio? It comes down to how the device is built. 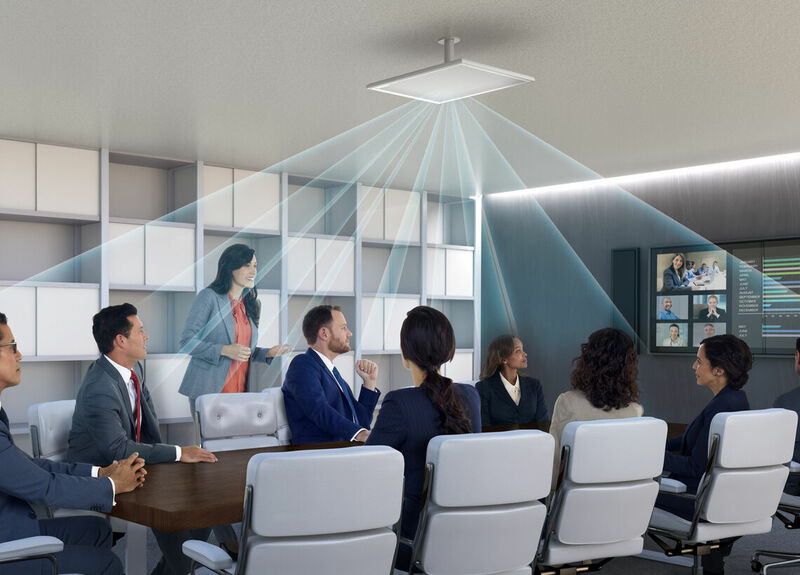 Shure developed the P300 IntelliMix® Audio Conferencing Processor to provide a powerful and affordable solution for unique spaces, including small and medium-sized conference rooms. 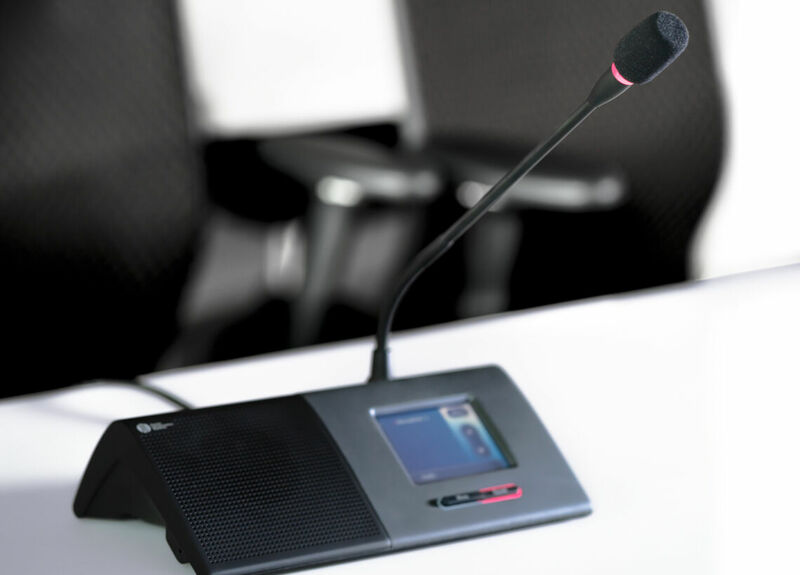 Integrators no longer have to choose between quality and budget, or face a more delicate conversation when presenting an audio solution to decision-makers. P300 is a half-rack size, Dante-enabled DSP. Digital audio runs over Ethernet and uses standard internet cabling and outlets. It also has USB in and out, analog in and out ports, and a phone connection. Plus, it has 3.5 mm ring service that lets it connect with mobile devices. It comes with eight Dante inputs, acoustic cancellation, noise reduction, and audio control. It is meant for small and medium-sized rooms and fits under an ordinary conference table. And, its fixed architecture means that it comes with its architecture pre-configured and optimized for digital signal processing. At Boston College, Sage uses a mixture of fixed and open architecture, but he thinks fixed architecture could be a definite advantage for spaces requiring a compact yet powerful DSP. He explains that with fixed architecture, he “can create a program that’s very plug-and-play.” The most encouraging feature of fixed architecture, in his opinion, is this ease of use and customization. Managing a program where most of his staff is composed of students without strong technical experience, Sage thinks the benefits of this type of DSP mean less downtime when facing system challenges. The P300 is designed not only to be an effective audio processor, but also to save the installer time and money. And that’s all because it has a streamlined, intuitive audio signal chain that’s pre-configured for the highest audio quality. The P300’s fixed architecture enables programmers the ability to commission a system in a fraction of the time. While other DSPs can require extensive programming and configuration, an MXA310 Table Array Microphone and P300 system saves hours of installation time and, therefore, cost on implementation. Programming DSPs with open architecture can require extensive front- and back-end engineering as well as hours in the field adjusting levels and configuration, an additional cost to the design. As Niemann emphasizes, “[Fixed architecture] is an optimized audio signal path, and you can be up and running in minutes, if not seconds,” which directly saves on the overall cost of the project. 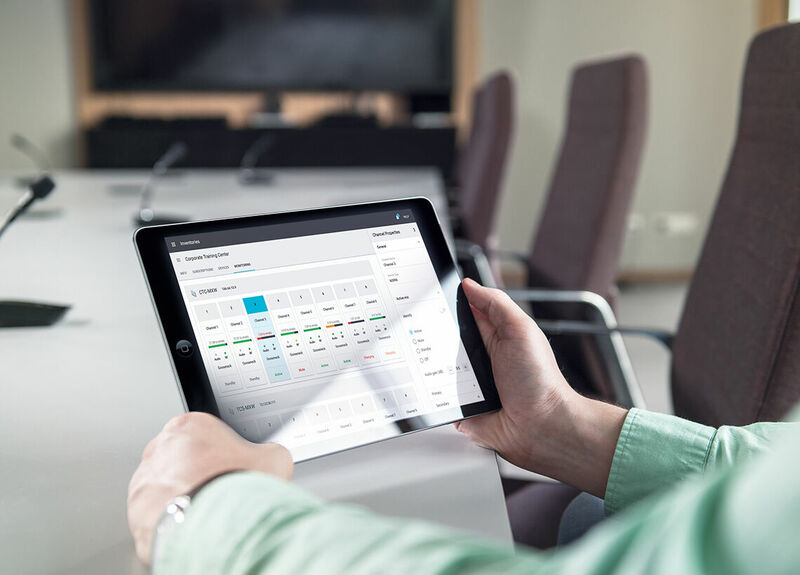 Regardless of their application, integrators, consultants, and technology experts are all tasked with the same challenge of providing the highest quality solution while maintaining their clients’ budgetary guidelines. 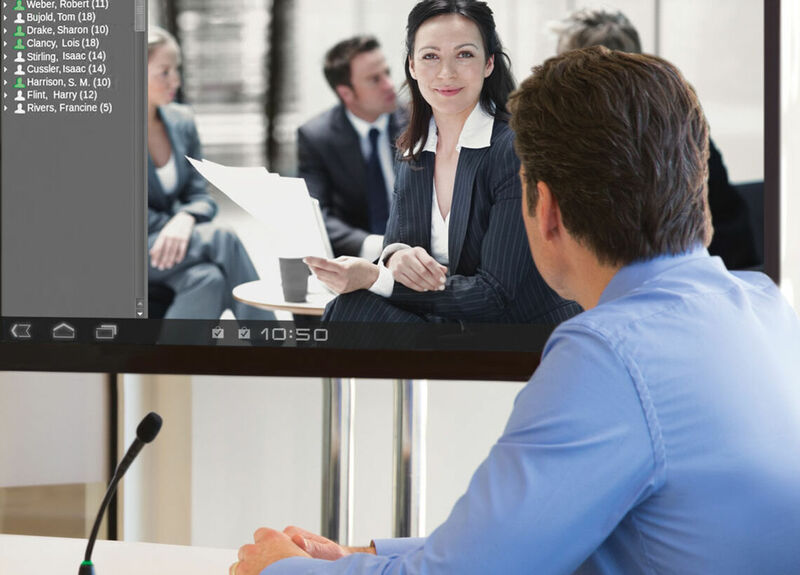 With an evolving trend of space reinvention and collaboration requirements, audio conferencing demands affordable solutions with the highest quality audio. 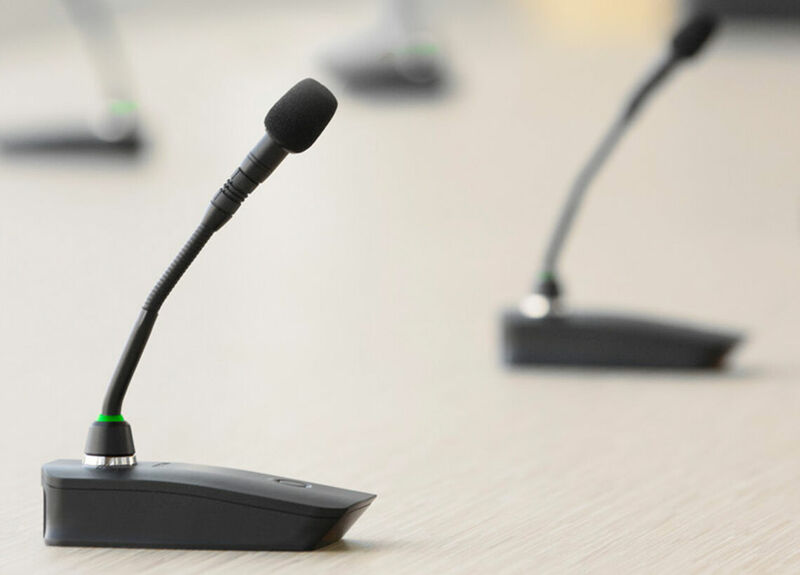 The P300 was designed to enhance the trusted Shure conferencing portfolio by incorporating a technically advanced architecture, making the product affordable for even strict design budgets. 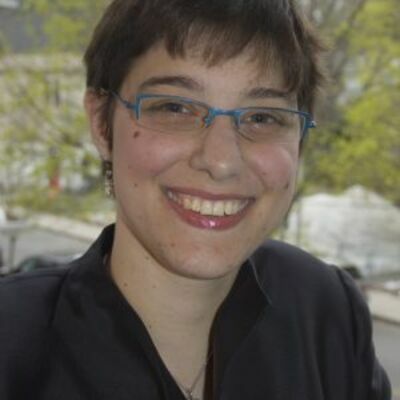 Jessica Sirkin is a freelance writer and editor. She has previously written for publications such as SearchOracle.com, SearchSQLServer.com, and SAP Professional Journal. She shares her office with a mischievous pet rabbit and lots of books. In her free time, she writes science fiction. Conference calls can help make a good impression. 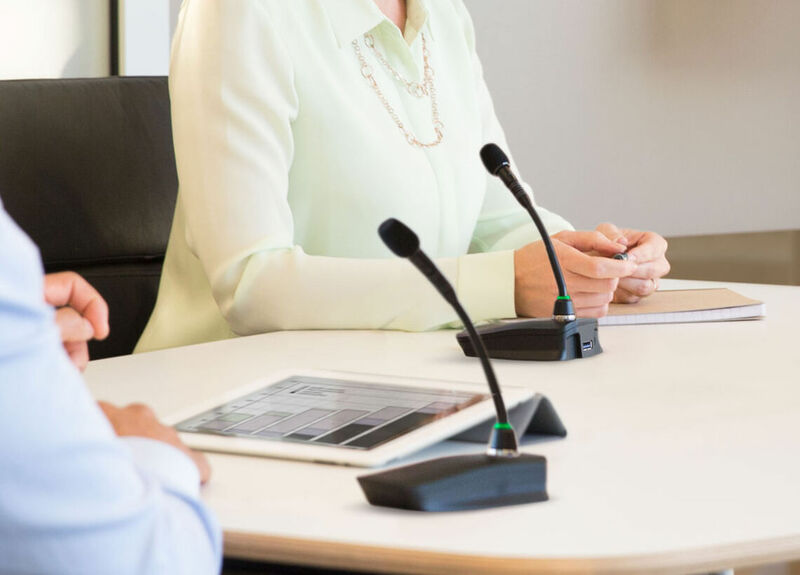 Before important calls, use these tips to ensure your conference call audio is the best it can be. How Does Echo Cancellation Work During a Video Conference? AV professionals face the challenge of creating quality corporate and campus audio solutions on a low budget. The new P300 can help. Richard Knott writes about the two topics that he noticed being discussed at InfoComm 2017. What can businesses do to ensure employees are able to stay in contact with colleagues and work efficiently with remote teams across the globe?